Last week we launched our Sunday Bites series. Yep, 8 whole weeks of homemade dog treat recipes for you and your best FURiend to try out at home. But what if you don’t have hours to wait for that oven to cook? 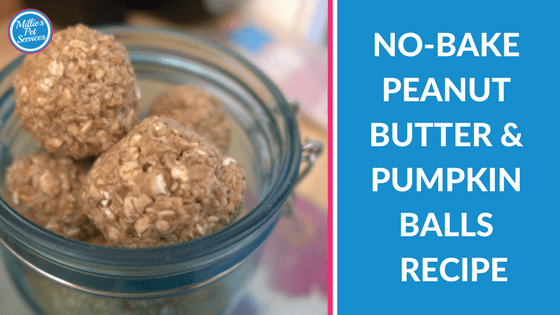 Well, fear not there are lots of frozen and no-bake options and so this week, I’m sharing a no-bake peanut butter and pumpkin balls recipe. Preparation Time: 15 minutes; Cooks In: 0 minutes! ** remember to make sure your peanut butter is free of the ingredient xylitol. I always use 100% whole peanut butter which you can find in most stores (if you are based locally in Carnoustie, you’ll find this in Gather). Grab some greaseproof/parchment paper to line a baking tray. Don’t worry it is a no-cook recipe but you’ll need this to put your finished treats on this to chill. I did say it was easy!!! Literally, pop all the ingredients in a bowl and mix them all in together. 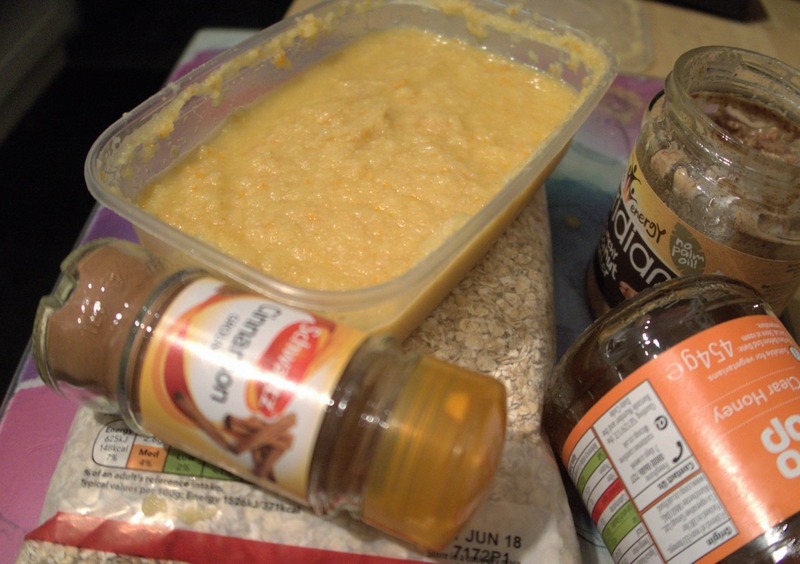 You could use a food processor to do this but a few minutes and a wooden spoon will do too just as good a job too! 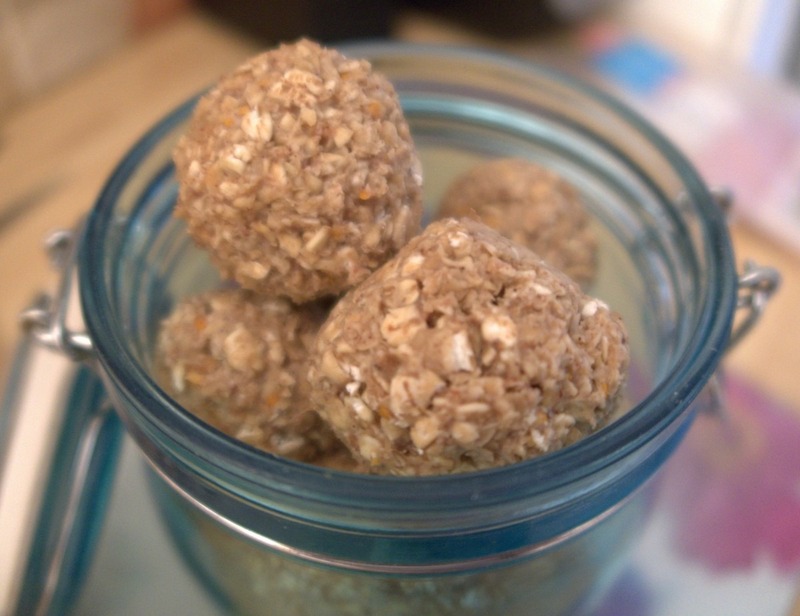 If the ‘batter’ feels too runny then you could just add more oats to help the balls keep their shape. Otherwise, you are ready to get those hands mucky!! Take small bits of the batter and creat ball shapes until it’s all gone! 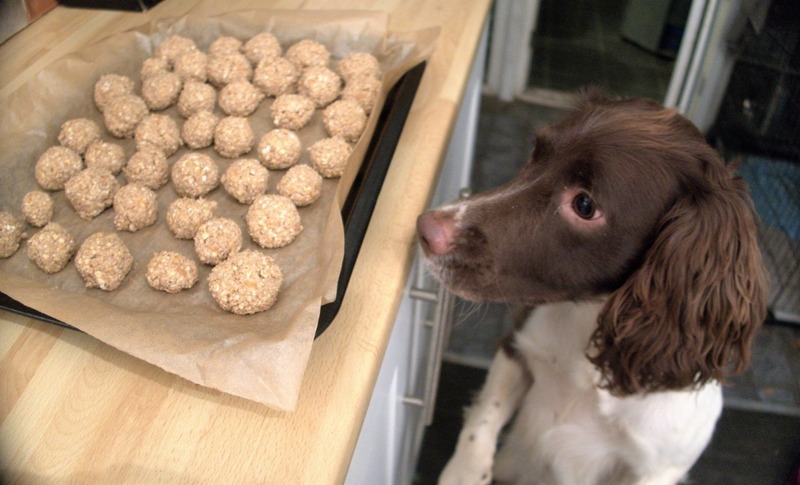 While most recipes suggest making these into golf ball shapes, our spaniels love a lot of treats. I made slightly smaller balls with even smaller ones for Isla, a cocker spaniel who is watching her weight! 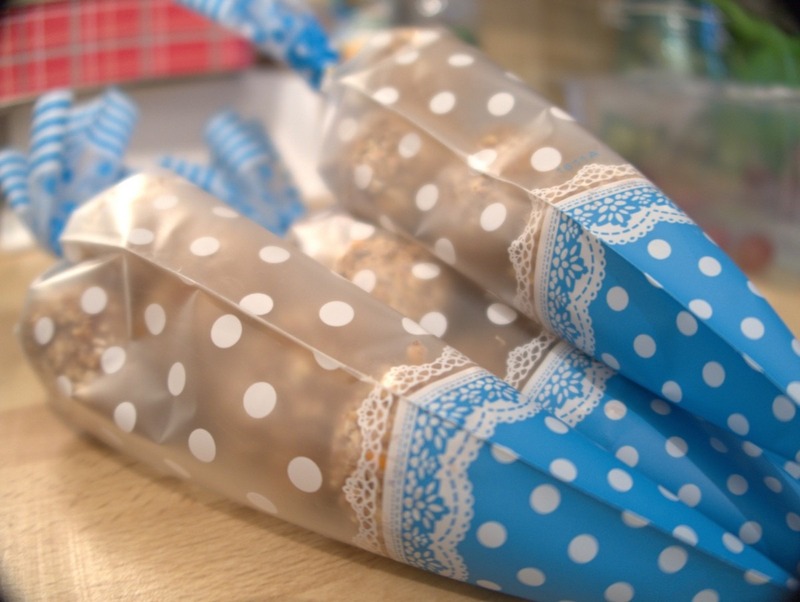 Before your FURiend steals them, get those treats into the fridge to chill and firm up. As you can see Millie was already hovering to grab a treat! So its time for a little taste test before you pack these away. You can pop them into an airtight container to store – either in the fridge for up to 5 days OR you could freeze them. 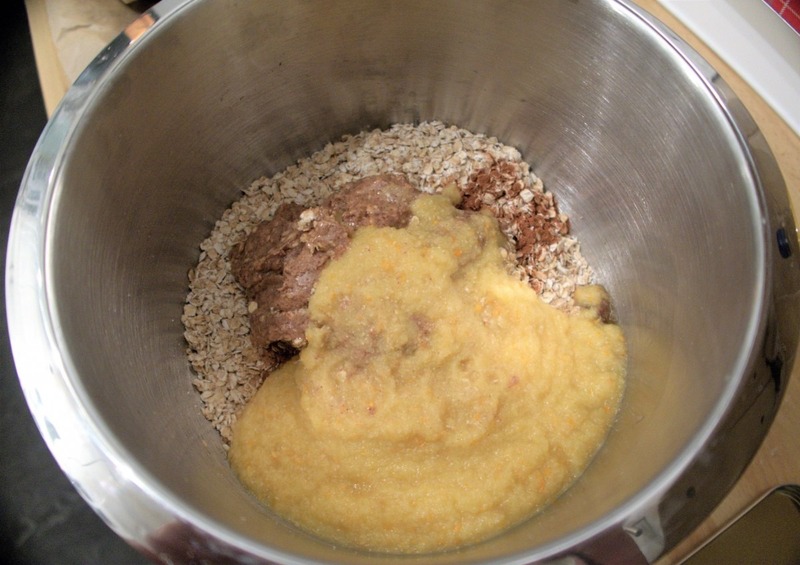 Did your Dog Love our Peanut Butter and Pumpkin Dog Treat Recipe? 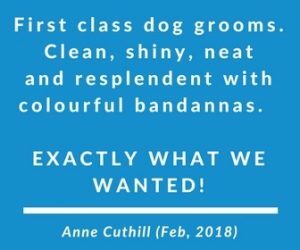 I’d love to hear how you get on with making any of our recipes and, of course, whether your dog loved your homemade dog treat too! Don’t forget to keep an eye out for next weeks ‘Sunday Bites’ recipe. You can make sure you don’t miss any of these by popping your detail in below. You’ll also get a copy of our free eBook containing all of our homemade dog recipes at the end of the series too.